The Belgium government has released €1m (£880m) for the culling of more than 4,000 commercial and domestic pigs in the African swine fever infected zone. According to the Belgian farming organisation Boerenbond, the funds will be used to reimburse the pig farmers for the culled animals and the operational costs involved. The European Commission has already indicated that it will guarantee co-financing of 50% for the operation, which with a few weeks of the virus being discovered in wild in Belgium's Luxembourg region, near the French border. However, the number of confirmed cases in wild boar continues to rise. The figure currently stands at 96, with all cases located within the original infected area. With Belgium doing its best to keep the virus out of the commercial herd, it has received some good news. India has lifted its embargo on Belgium pork imports, following a similar move by Malaysia last. They were just two of a number of non-EU countries to ban Belgium pork in response to the ASF outbreaks. "Hopefully other export destinations will soon agree with the regionalisation principle," Boerenbond said. The EU adopts a regionalised approach where areas of a country that are free of disease can continue exporting. It follows news of China suffering its most serious case of African swine fever yet, further damaging the country's cherished $1 trillion pig industry. 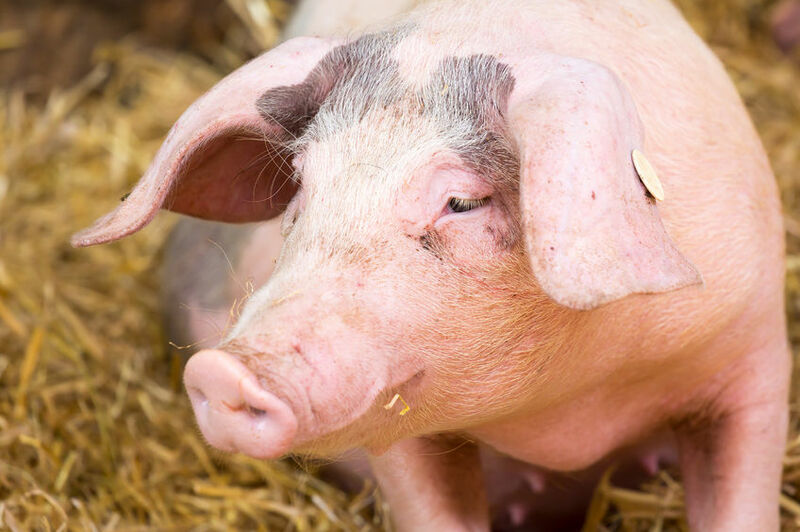 The UK's National Pig Association (NPA) has urged pig farmers and keepers to not feed kitchen or catering waste to pigs to help prevent the spread of the disease.